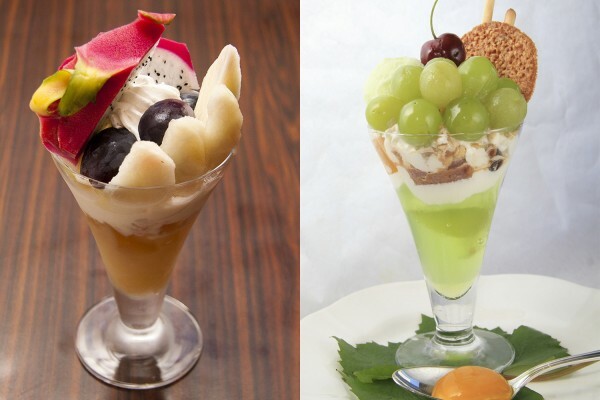 With a mild climate and facing the Setonaikai (The Inland Sea), Okayama offers not only Japanese dishes such as sushi and washoku (Japanese cuisine) but also the most delicious fruits in Japan. Come and taste the wonders of Okayama! 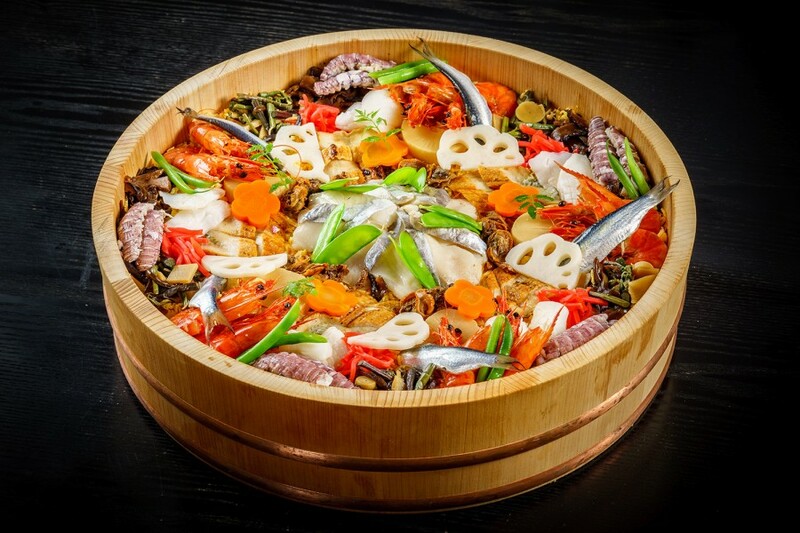 Spanish mackerel, which come on the heels of spring in Setouchi, as well as octopus from Shimotsui and oysters from Hinase, are particularly well-known. 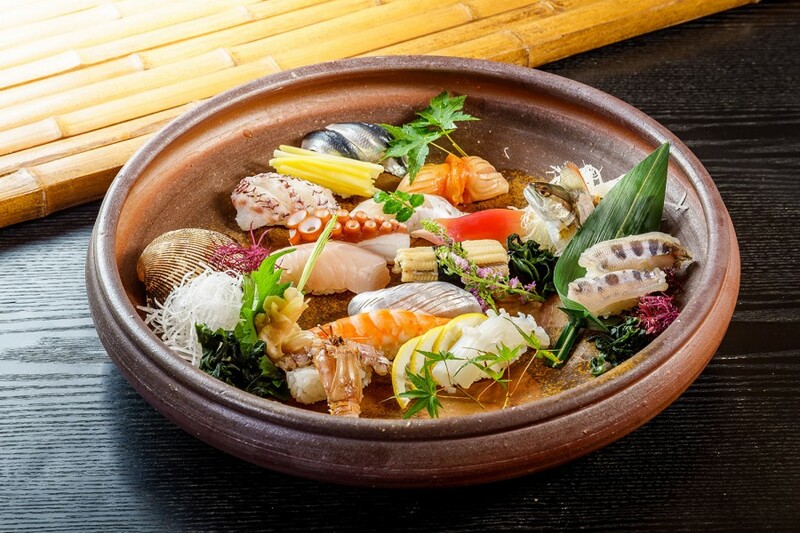 This lavish sushi is packed with the flavor of Okayama seafood and mountain vegetables in every bite. 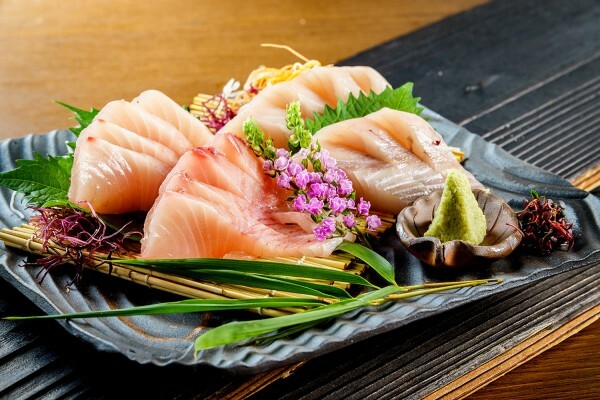 Known as a celebratory dish and commonly associated with hospitality, Okayama Bara-zushi is an appetizingly colorful dish. 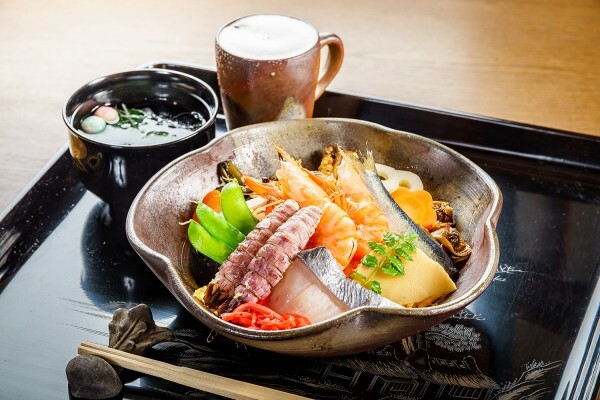 Commonly served baked, mackerel can also be experienced as sashimi in Okayama. 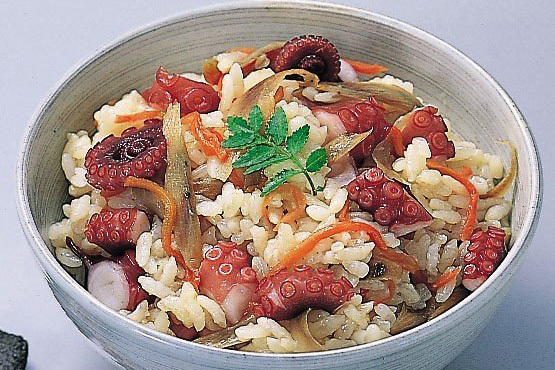 A Kurashiki specialty, this rice dish is made with tasty, chewy octopus. 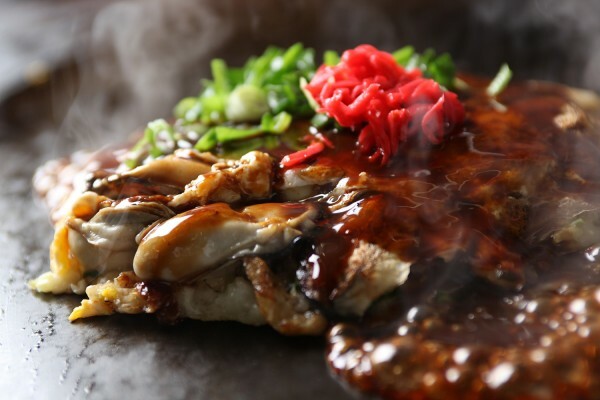 A local Hinase specialty, this okonomiyaki (savory Japanese pancake) dish is made with a hearty serving of fresh, thick oysters. 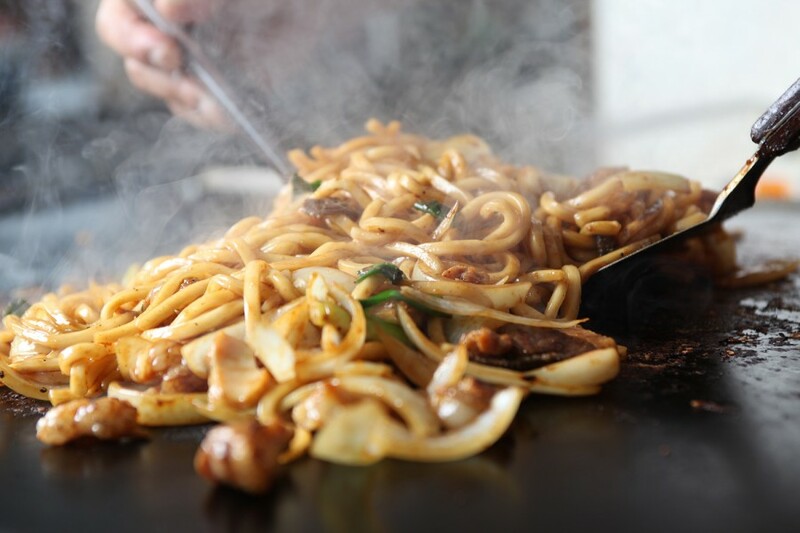 With such dishes as Okayama’s own Western-style pork cutlet rice bowl and “Chiyagyu,” the so-called phantom Japanese Black beef, Okayama is also a meat-lover’s paradise! 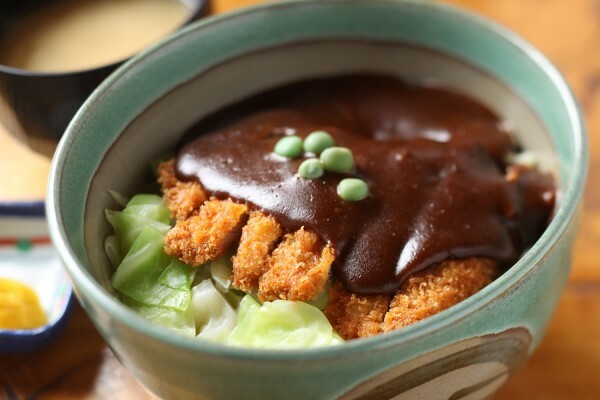 This Okayama-style dish features a Western-style deep-fried pork cutlet and cabbage over piping-hot rice topped with demi-glace sauce. 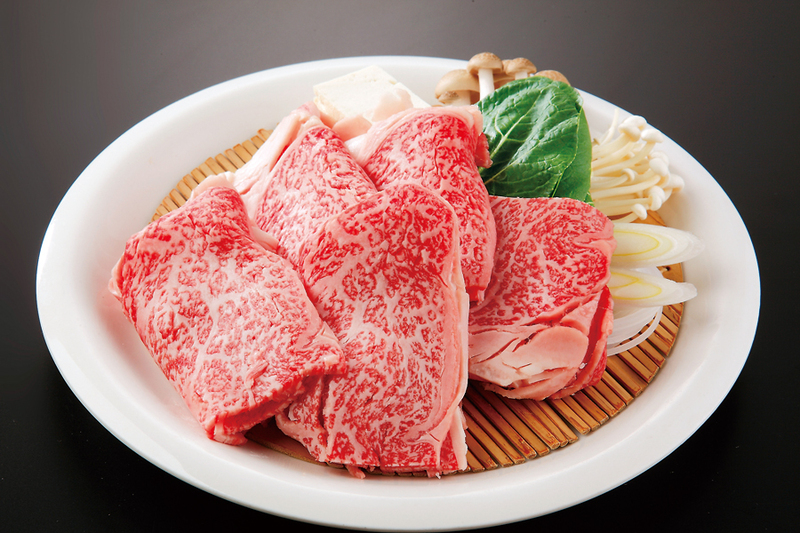 Chiyagyu beef is known for its marbling, soft texture, and reddish color. 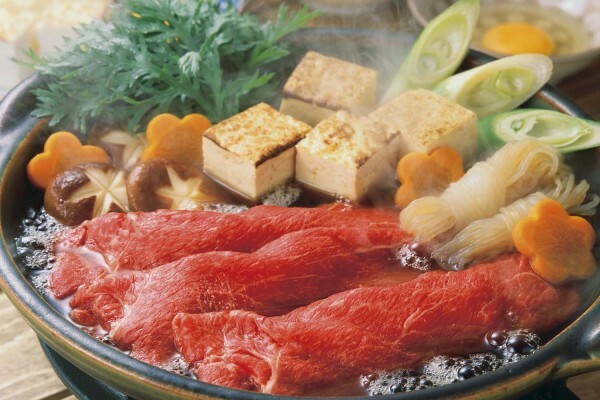 The deliciousness is best experienced in steaks or sukiyaki. 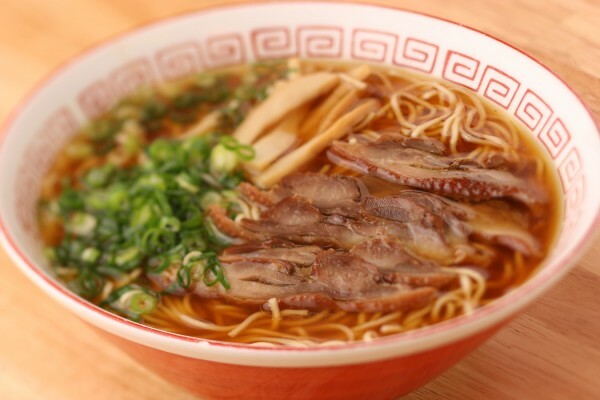 Come and taste the unique flavor of the area’s own soba (buckwheat noodles), udon (wheat noodles), and ramen. 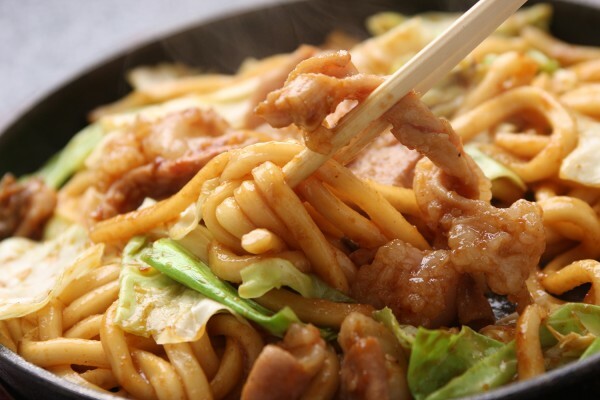 Hiruzen Yakisoba is made with cabbage from the Hiruzen-kogen Heights mixed with chicken and noodles pan-fried in a miso-based sweet and spicy sauce. 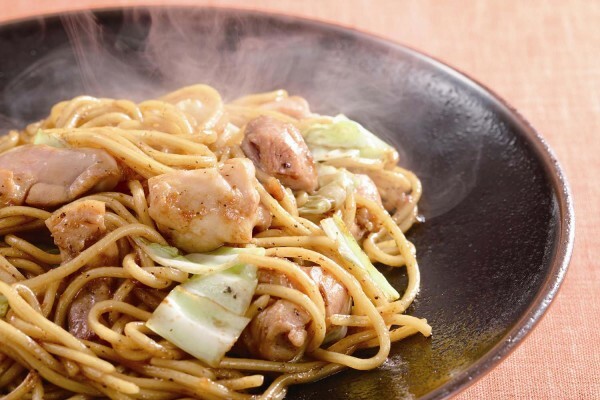 Made with ingredients grown in Kasaoka, this ramen is made with soy sauce-flavored chicken broth topped with braised chicken. 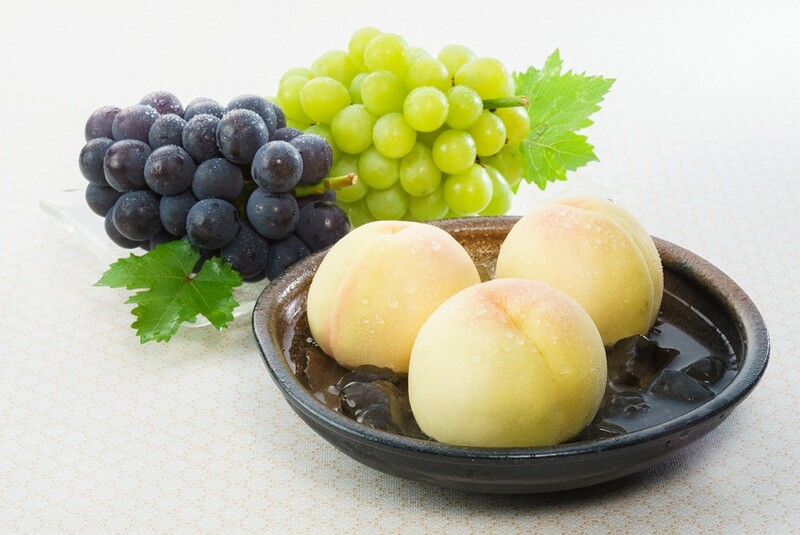 Grown in sun-soaked Okayama, these fruits offer unparalleled flavor and sweetness. 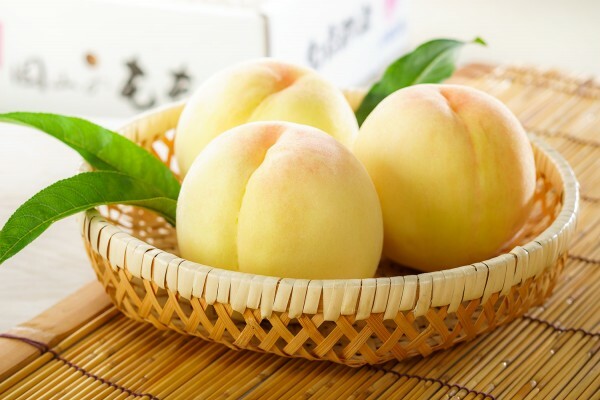 Okayama's white peaches are known for their elegant white skin and refined sweetness, not to mention their abundant juiciness. 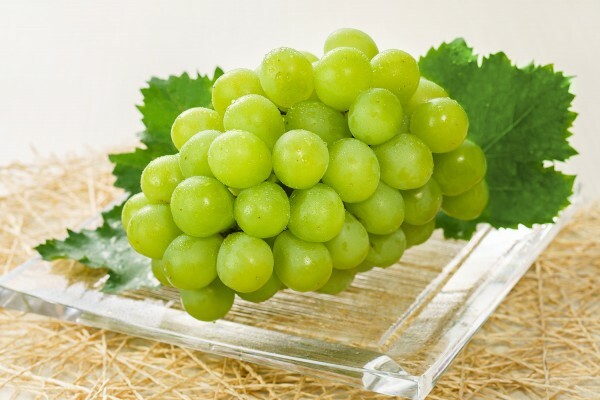 Emerald green Muscat grapes are popular for their refreshing fragrant and taste. 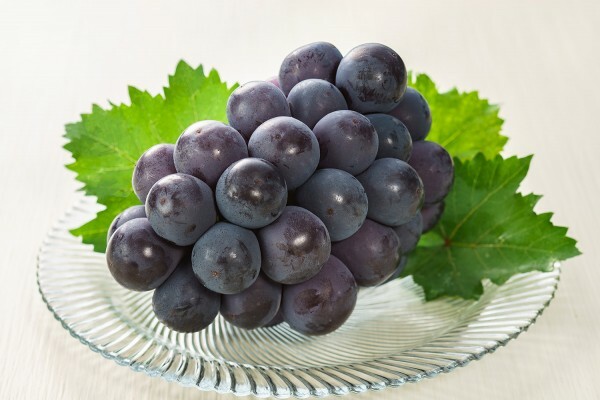 These large grapes are bursting with juicy sweetness and have no seeds, making them easy to eat. 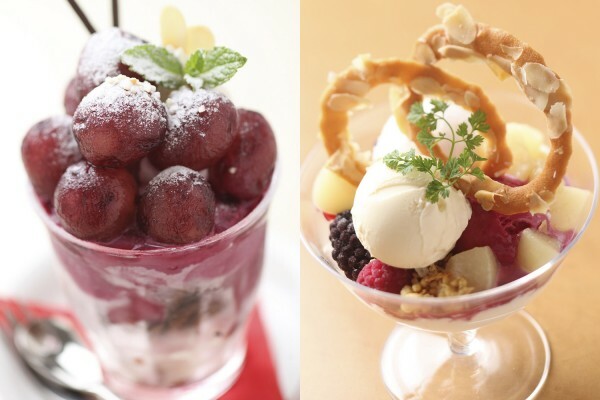 A uniquely lush parfait topped with seasonal fruit. Don’t miss your chance to enjoy your own fruit-picking experience! 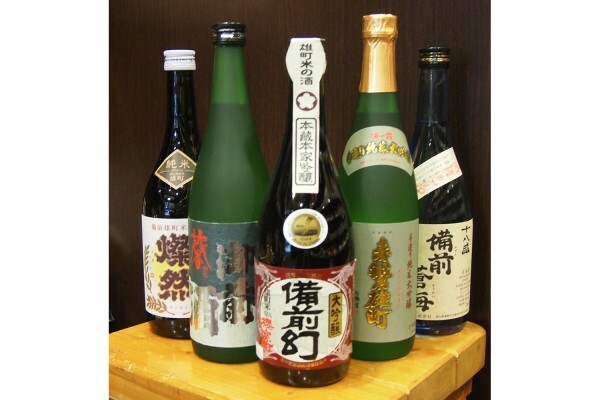 Delicious sake made from high-quality rice, high-quality water, and high-quality craftsmanship. Okayama is the birthplace of “Omachi rice,” also known as “legendary brewer’s rice.” Come and try this sake’s unique mellowness.